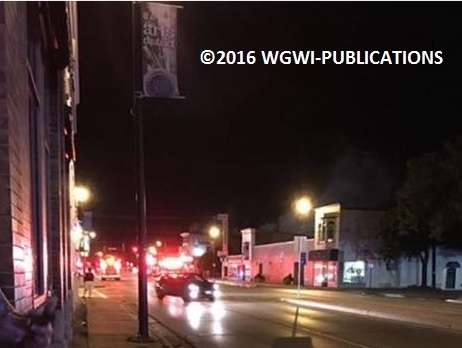 Incident Address: 10xx Main St. 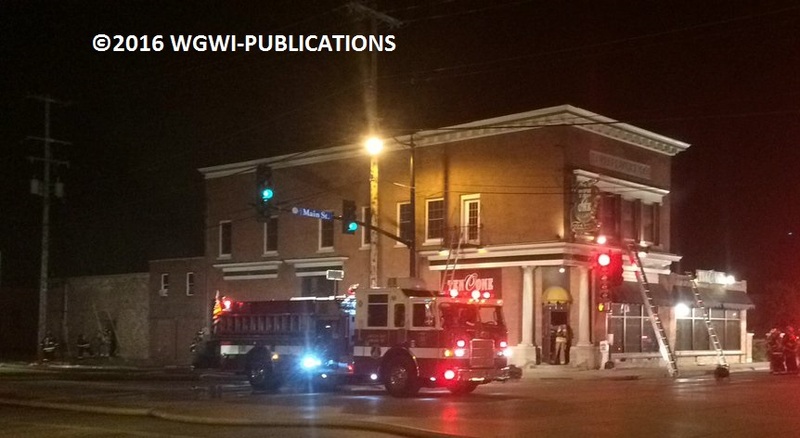 Incident Description: The 1001 club occupied the first floor and the second floor was broken up into several different apartments that were vacant. Origin of Fire: Fire was found in rear apartment and extended to rear storage area. Injuries: 1 civilian was transported to a local hospital for smoke inhalation. 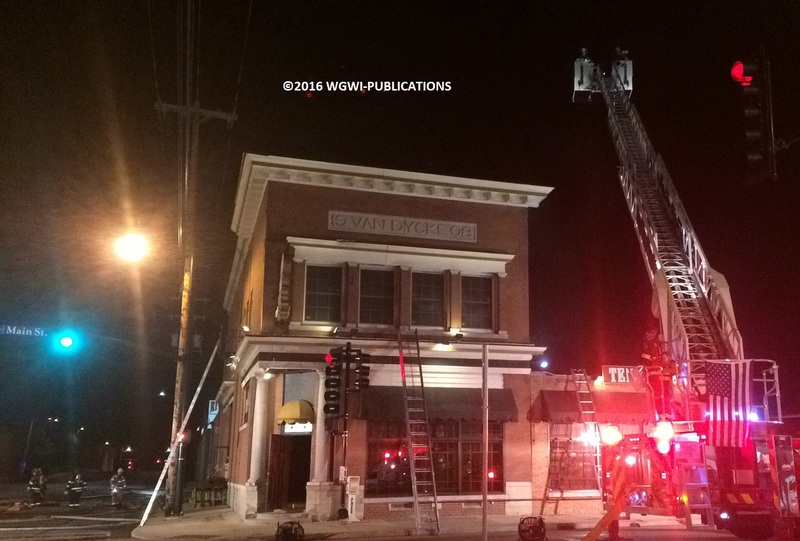 Additional Information: The 1001 club was not open for business when the fire started. The business was a Bar/Restaurant. Smoke damage was sustained throughout the building. The building itself was built in 1905. It had been renovated multiple times and had several additions. This made firefighting difficult with hidden void spaces and a challenging layout.